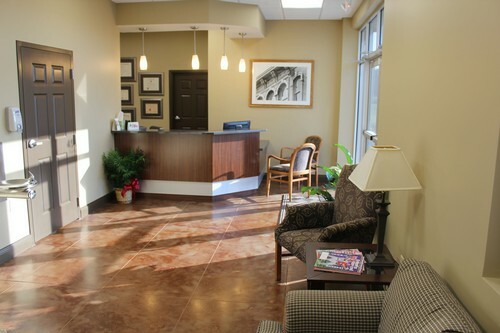 At Endodontic Center of Paducah we strive to meet and exceed your expectations. We aim to treat teeth conservatively but effectively using the latest in technology to augment our practice. 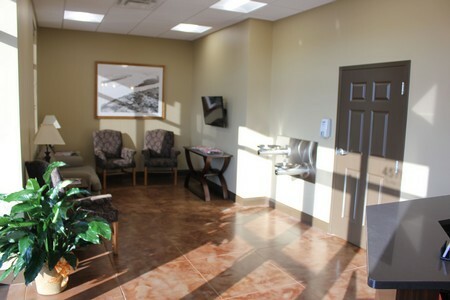 To provide compassionate endodontic care to you. To combine our clinical skill with modern technology while adhering to biologic principles. To provide excellent care with the goal of allowing you to retain your teeth for a lifetime.